Chhillar was born to doctor parents in Haryana. Her father, Dr. Mitra Basu Chhillar, is a scientist at the Defence Research and Development Organisation, while her mother, Dr. Neelam Chhillar, is an associate professor and department head of neurochemistry at the Institute of Human Behaviour and Allied Sciences. At Miss World 2017, Chhillar became a semifinalist in the Top Model, People's Choice, and Multimedia competitions, while she was a co-winner of the Beauty with a Purpose competition. Chhillar's Beauty with a Purpose project was Project Shakti. The campaign's goal is to spread awareness about menstrual hygiene. She visited about 20 villages for the project and treated over 5,000 women. On 18 November 2017, Chhillar was crowned Miss World 2017 by outgoing titleholder Stephanie Del Valle. 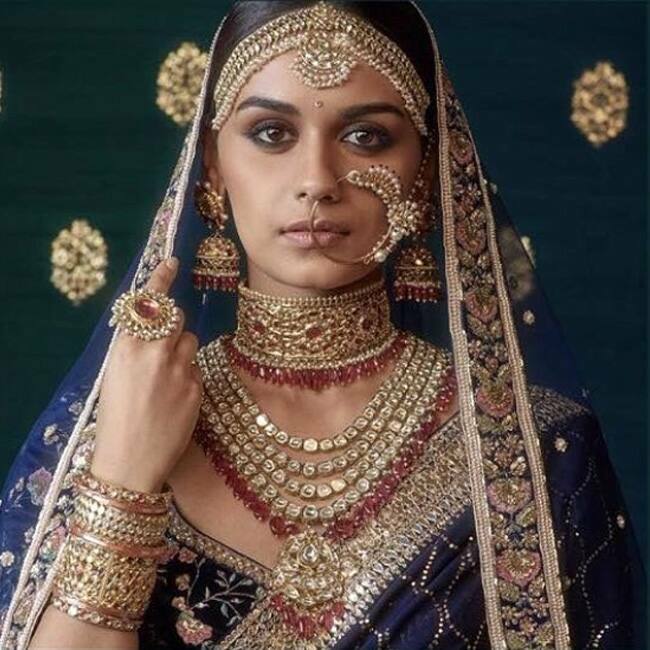 She became the sixth Indian woman to win the crown, and the first since Priyanka Chopra won Miss World 2000. Chhillar was presented the crown by Stephanie Del Valle, the last year’s Miss World winner from Puerto Rico at an event held at a resort in the coastal city of Sanya. The first and the second runners-up were Miss England Stephanie Hill and Miss Mexico Andrea Meza at the event, which was televised live globally. Chhillar’s win brings India at level with Venezuela as the countries with most victories in the history of the pageant. Prime Minister Narendra Modi congratulated her for the Miss World 2017 crown. 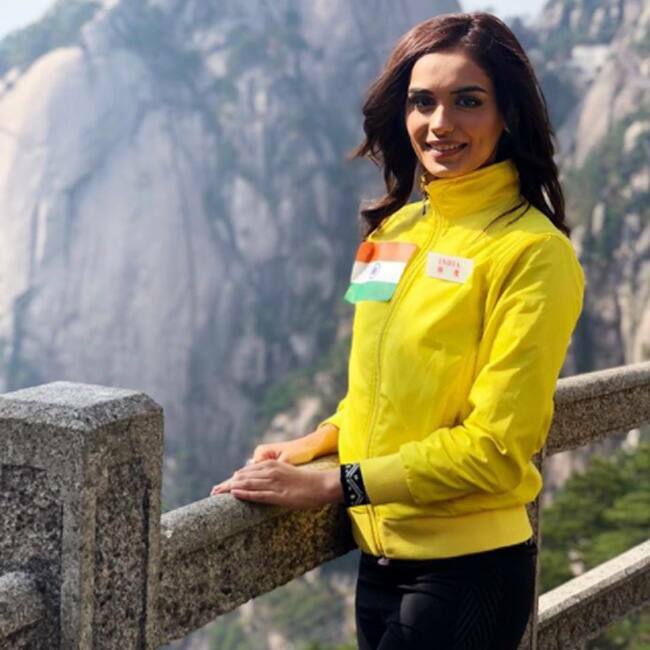 “Congratulations @ManushiChhillar! India is proud of your accomplishment,” he said in a tweet. In a statement, Chhillar said: “The feeling is still sinking in and very excited to make India proud too. I’m also looking forward to the year ahead. “My parents have always been my pillar of support and having them here tonight by my side has only brought me more strength and joy. My final answer also came to me by having them here with me in front of me”. According to Chhillar’s profile on the Miss World website, her father, Dr. Mitra Basu Chhillar, is a scientist at the Defence Research and Development Organisation, while her mother, Dr. Neelam Chhillar, is an associate professor and department head of neurochemistry at the Institute of Human Behaviour and Allied Sciences. Chillar studied at St. Thomas’ School in New Delhi, and is pursuing a medicine degree at the Bhagat Phool Singh Government Medical College for Women in Sonipat. She aims to be a cardiac surgeon and wants to open a chain of non-profitable hospitals based in rural areas. November 18 was a rewarding day for Haryana hurricane Manushi Chhilar who was crowned as Miss World 2017 and made India proud after 17 years for any Indian brought this title to the country. Thereafter Indians are rejoicing the title in India and the lad became an overnight sensation on internet, print and electronic media. The 20-year-old was elated beyond words when her name was announced. The last time an Indian woman, Priyanka Chopra, became Miss World, was in 2000. Miss World 2017 contest was organized in Sanya City of China and Manushi was crowned by Stephanie Del Valle who was the Miss World title holder of 2016. Manushi Chhilar happens to be a medical aspirant, born to Mitra Basu Chhilar and Dr. Neelam Chhilar in Haryana. Manushi is currently a medical student Bhagat Phool Singh Medical College for Women in Sonepat and did her schooling was from St. Thomas School in New Delhi. “Trust the wait. Embrace the uncertainty. Enjoy the beauty of becoming. When nothing is certain, anything is possible! Hope you all are voting for me on MobStar, keep swiping from Left to Right. Let's do it India!” Manushi shared the picture with caption. Manushi as a part of her project Beauty with a Purpose for Miss World 2017 aims at spreading awareness about menstrual hygiene.